KUALA LUMPUR — April 9, 2019: Proton has extended its partnership with Petronas Lubricants Marketing Malaysia Sdn. Bhd. (PLMM) for 10 years to develop, supply and deliver lubricant products and functional fluids effective last January 1. 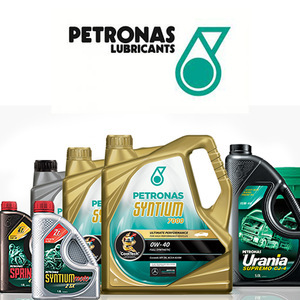 PLMM is a a subsidiary of Petronas Dagangan Berhad and Petronas Lubricants International (PLI). 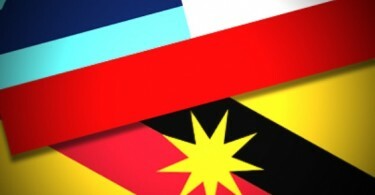 A joint statement said the partnership was sealed through the Global Supply, Technology, Commercial and Collaboration Agreement, under which PLI and PLMM will continue to supply a range of quality products for Proton’s factory fill and after sales service, with key products being the Petronas Syntium SE range. “Proton and Petronas have a long history of working together so it was only natural for us to extend our partnership. Proton has a lot of exciting new models in the pipeline and we are eager to explore technical solutions developed together with Petronas that will benefit our customers,” said Proton chief executive office Dr. Li Chunrong. Petronas Dagangan managing director and chief executive officer Datuk Seri Syed Zainal Abidin Syed Mohamed Tahir said Petronas has been the official fluid solution provider to Proton since 1989.